From their collaborative EP When Morning Comes. 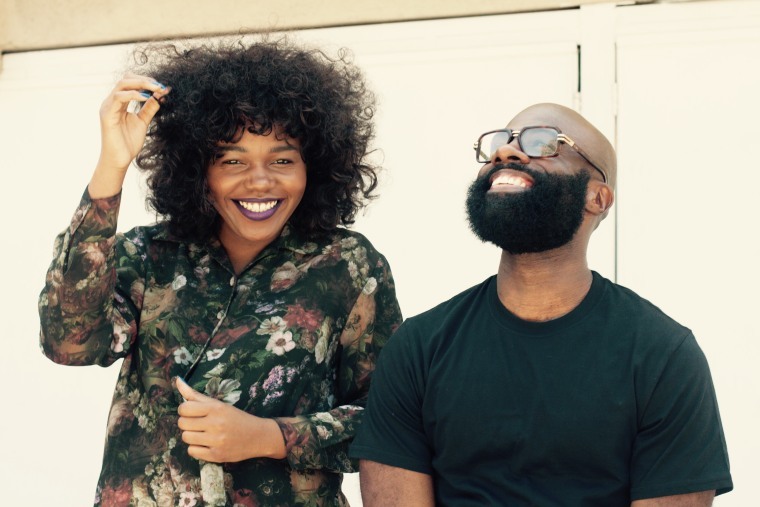 L.A.-via-Cameroon singer Lorine Chia and Romero Mosley have teamed up for "Let It Go," premiering today on The FADER. The vocals channel the gnarled anxiety of Nina Simone, a foundation of sonic complexity ideal for the subject matter; how outside forces can conspire against your self-improvement. "Let It Go" is a wearied protest anthem that's personal, political, and potent with chemistry between the singer and producer Mosley, whose classic jazz/R&B instrumentation instantly captivates. "I think this is the perfect song to enter the new year with," Chia told The FADER over email. "It basically describes how last year was for me and how bad I want and need to let it all go. When you are finally done with the past is only when the past is done with you." Lorine Chia and Romero Mosley's EP When Morning Comes is out January 6.